Looking to start your trip from South of California and work your way up? Or explore the beauty of the ocean and great morning hikes followed by a trip to Las Vegas before a beautiful vacation come to an end? 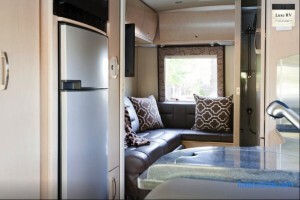 Luxe RV is here to provide you with the best RVs on the market. Leave home for another temporary motorhome. Luxe RV is here to only provide the best luxury RVs on the market at your request. 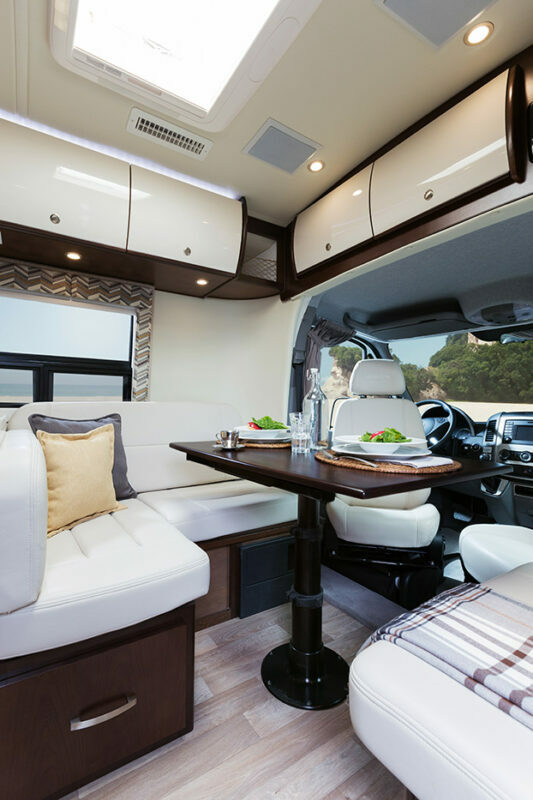 A vacation in any of our luxury Class C RVs will not feel like you are in a small RV, much rather like you are in 5 star hotel that you can park anywhere you please.